When you can’t be on the water. 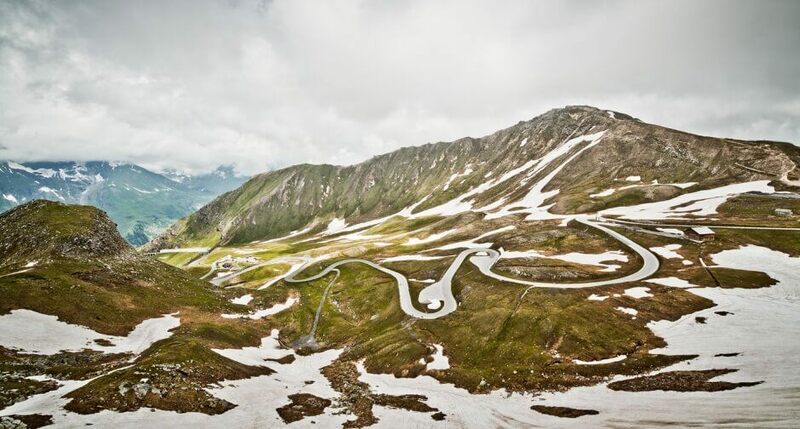 The 5 most beautiful Alpine passes in Austria and Slovenia. The Austrian classic – a wonderful pass to cruise along. Particularly interesting in the early summer and late autumn. Perfect for a sporting drive, and at its summit is a ski resort (open in summer). Fantastically varied. Our favourite pass in Slovenia. Scenic, original and nail-bitingly narrow in places. The curves of the western ascent are the stuff of legend, with lakes, dam crossings and even the sight of a waterfall thrown in for good measure. Again, beautiful and varied. The road from the south is truly spectacular.